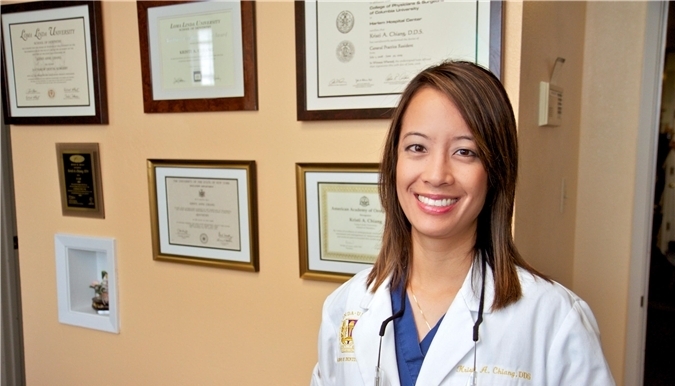 Click here to learn more about Dr. Chiang! We are always welcoming new patients and we would love to have you as part of our dental family. Please explore our web site to learn more about us. 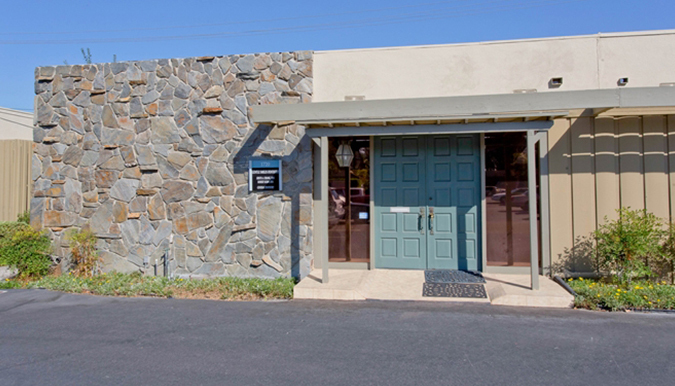 You can find information about our staff, our office, and the procedures and services that we offer. Some of the services we offer include cosmetic dentistry, orthodontics , teeth cleanings, dental crowns, dental bridges, teeth whitening, and advnaced digital technology. It is our pleasure to serve the Anaheim area, as well as the surrounding areas of Fullerton, Buena Park, and Orange County.